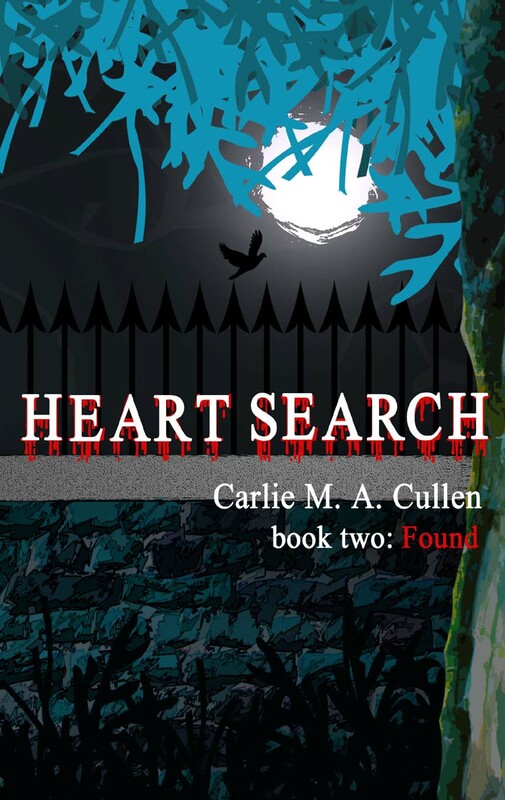 This entry was posted in Heart Search: Found, New Releases and tagged blogs, blurb, cover reveal, Deborah Jay, Donna L Sadd, Heart Search: Found, Joy Keeney, Maria V A Johnson, Nicole Antonia Carro, prologue, Sherry Fundin, world exclusive by Carlie M A Cullen. Bookmark the permalink. Carlie, I had no idea your release was coming so soon! Congratulations. And I love you cover art. Great job by Nicole. I did a reveal post for Found and can’t wait to read it! Now I’m off to read more! Thanks, Laura. I’m glad you like the cover – Nicole did a fab job for me. Sent you an email back! So excited! Great cover. I love it looks similar to your first one so you know they are a seris. Congrtas!! Thanks, Candy. I’m very lucky to have such a great cover designer!